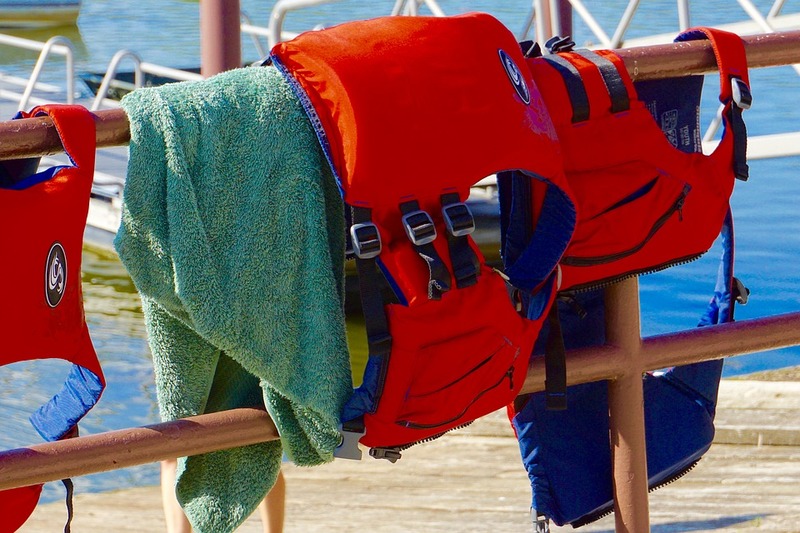 Due to recent events, the World Triathlon Council (WTC), along with IRONMAN Global Corp (IGC), announced that life vests will be required for all open water triathlon and multisport races shorter than the 70.3 distance. 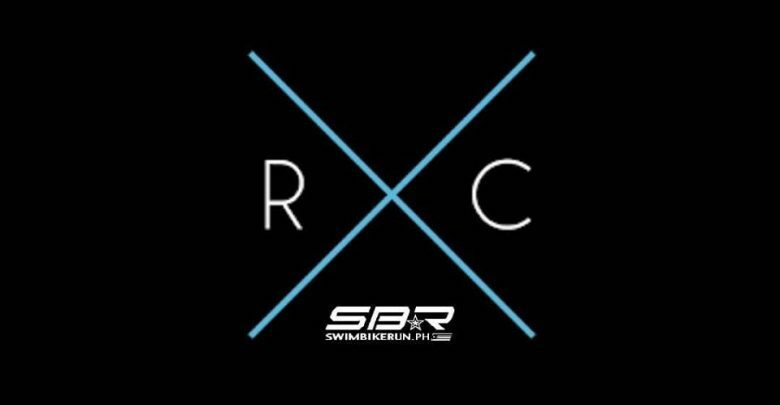 “Not only would this increase safety, but would also decrease panic along the swim course. Allowing athletes to relax, finish the race comfortably and ready for the bike” said Andrew Messinck of the IGC. It has yet to be cleared if the change will cover both open water and swimming pool races. 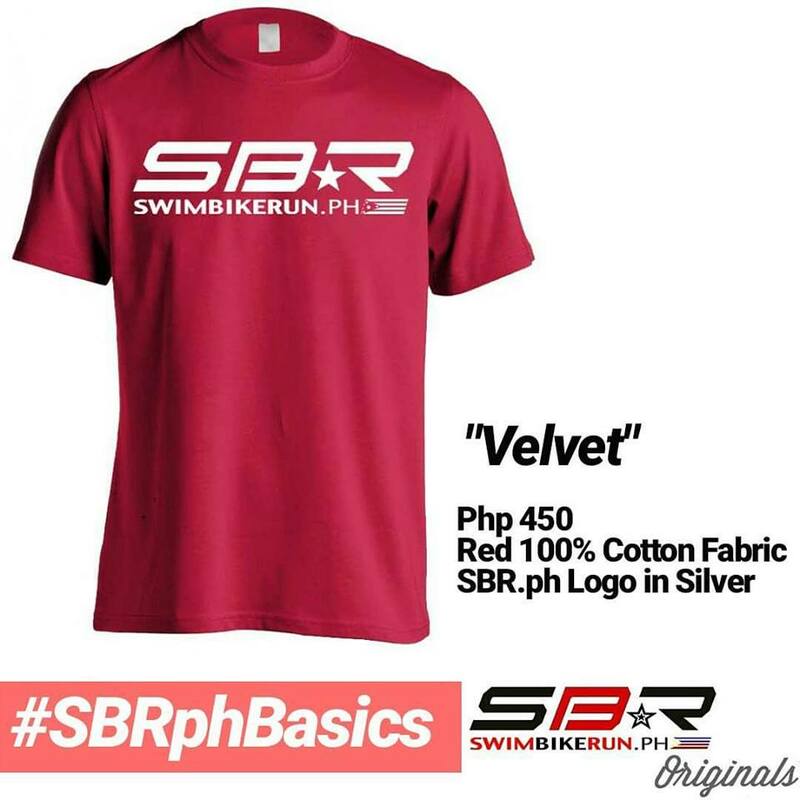 “Some are so thin and small, that you’ll barely notice it inside your tri suit. But functions really well.” he added. The change was due to the increase of unfortunate events in triathlon races all over the world. 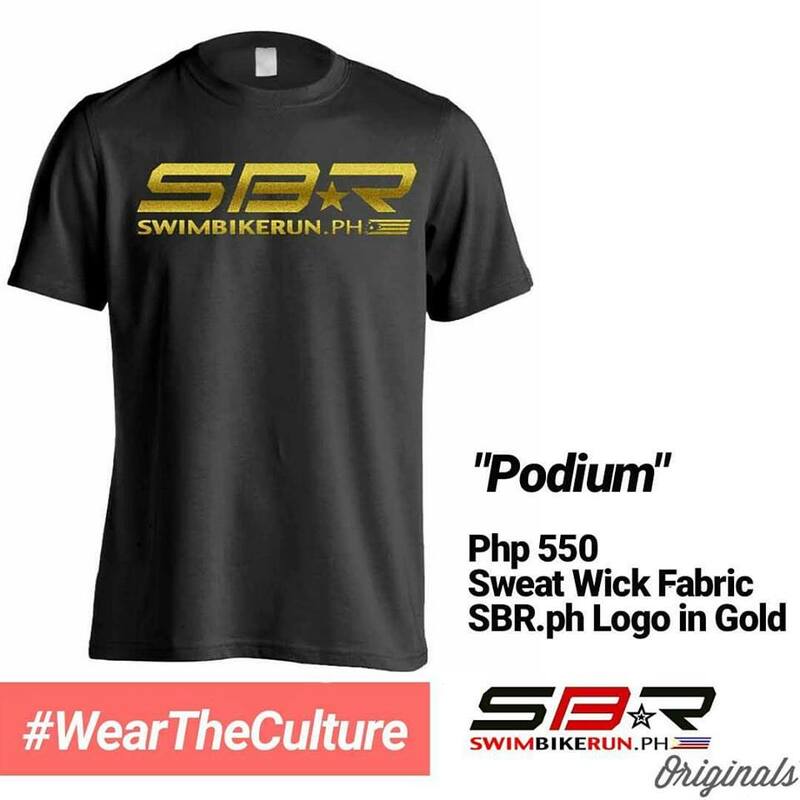 It has been noted, that the swim was often tagged as the toughest and scariest part of the race. 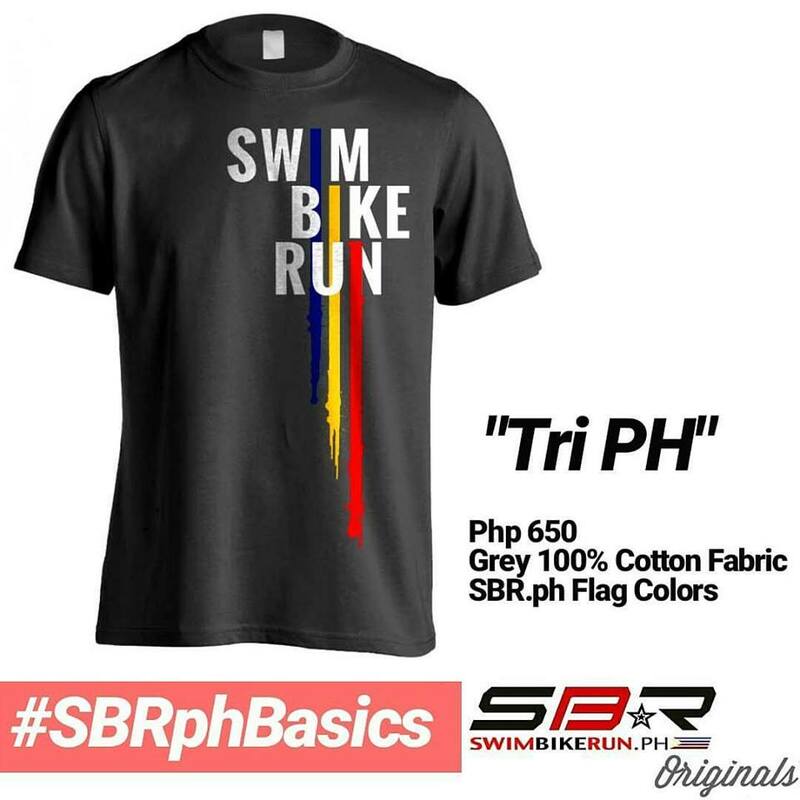 We have yet to receive word from the Philippines’ top multisport event organizers when they will start to implement this change. 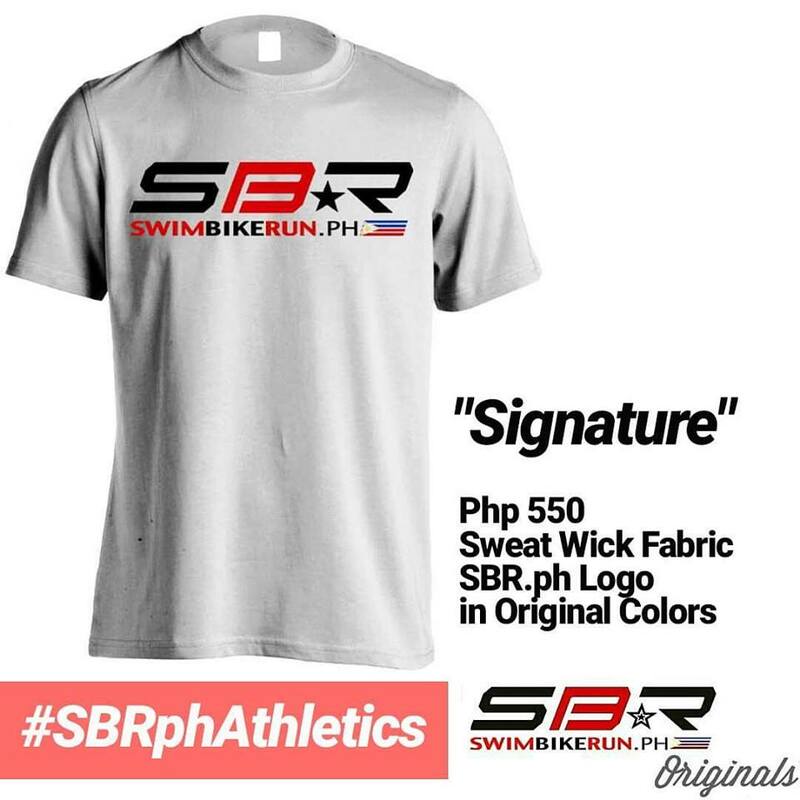 As for SBR.ph races, we are happy to announce that to prepare the athletes for this change, we will be requiring the first timers of the Aquaman Aquathlon and Triman Triathlon to wear a life vest. 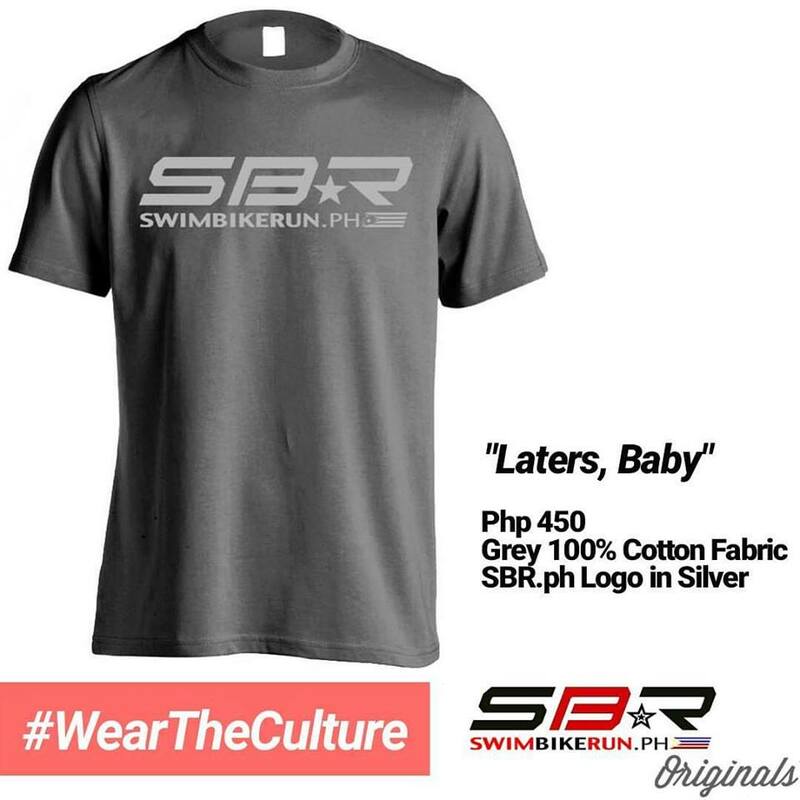 All first timers will be given a white swim cap as well for easier monitoring. 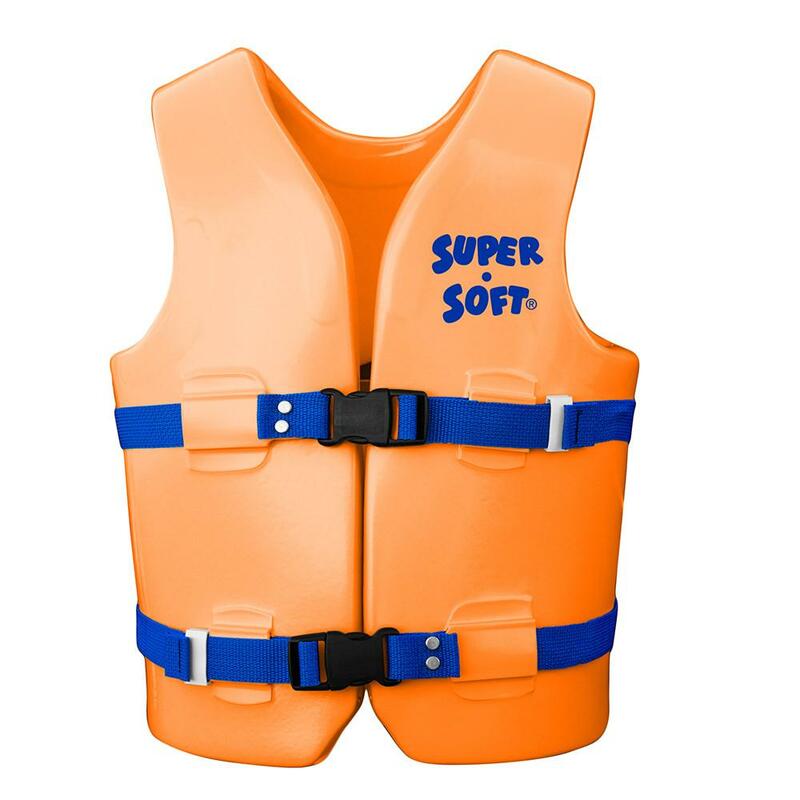 Life vests will be provided by the organizers. “We are targeting full implementation of this change on April 1, 2019 next year. It seems like a good day to start something new”. Messinck said as he capped off the interview.